Located on Victor Avenue in the old mining town of Victor, CO sits the Victor Hotel. The hotel you see today is not the original. Built in 1899, the new Victor Hotel replaced the original that was lost to a fire that consumed much of the town of Victor in August of 1899. Built of almost entirely of wood, the old hotel was no match for the fire. Thankfully, no lives were reported to be lost in this fire; however, the new Victor Hotel has held on to many spirits. It wasn’t too long after being built that the first spirit took up residence at the Victor Hotel and it involved the ornate birdcage elevator that is still in use in the hotel today. 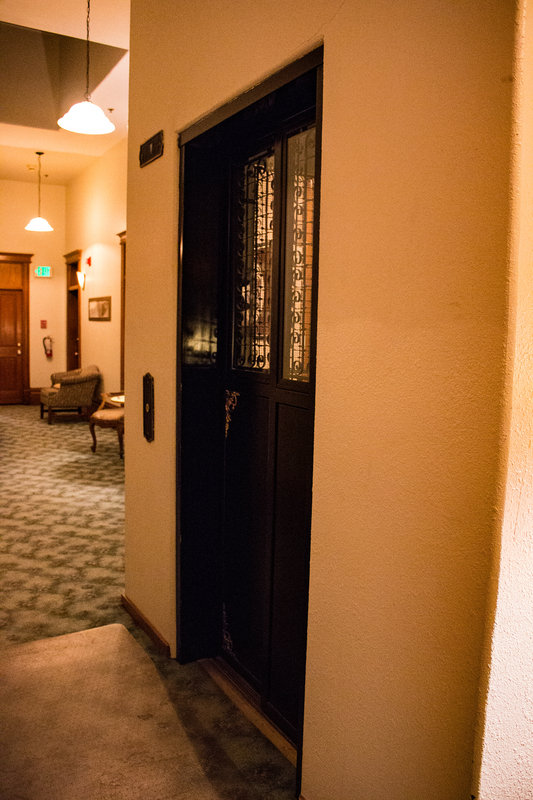 In the early 1900s, a miner that was renting room 301 was heading to work early one morning. Now these are the days before smartphones, but for some reason Eddie must have been distracted because he failed to notice that the elevator was malfunctioning. When the doors opened, Eddie stepped into the empty shaft and fell to the basement, where he died. The basement, ironically, is not accessible by the elevator and can only be reached through the office where, of course, only employees are allowed. Eddie apparently found another way to get there. Today, patrons preparing to ride the elevator have reported seeing and hearing a man before they get on. As they pass through the doors, they hear him whisper, “Be careful”. One patron even reported being knocked back from the elevator doors as the door began to close on him when a sensor malfunctioned. Eddie, it seems, doesn’t wish for anyone to take his place as the only life the Victor Hotel has claimed. Even though Eddie’s was the only life lost within the brick walls of the Victor Hotel, exactly how many other souls it holds, no one knows for sure. Before the time of refrigeration and heavy digging machinery for gravediggers, winters proved to make the job of burying the dead nearly impossible. Because of this, during the months when the ground froze solid, towns had to be creative as to where they would store their dead. Outside, of course, wasn’t an option. No one wants hungry crows or other wildlife nibbling on a grandma popsicle. In Victor, the solution for bodies storage during the winter was the fourth floor of the Victor Hotel. Renting a room on the fourth floor in the hotel gives new meaning to the phrase “Sleep like the dead”. Those who are brave…and let’s face it, morbid…enough to stay on the fourth floor has experienced shuffling sounds, banging noises, objects moving on their own or disappearing, disembodied voices and have seen people who don’t seem well move about the halls. How can they tell they aren’t well? The missing limbs or head might have something to do with it. 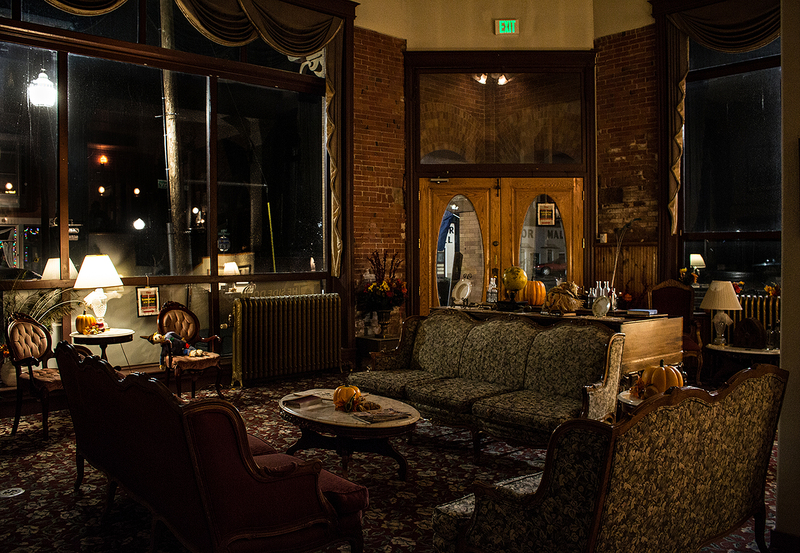 Today, those belonging to people who have departed aren’t the only spirits you will encounter in the Victor Hotel. The Side Door Restaurant and Lounge opened for business on the first floor of the Hotel a few years ago. While this might not be the kind of spirits ghost hunters are looking for, if they encounter any of the “unwell” people on the fourth floor, the restaurant may end up having the kind of spirits they need. The hotel offers a glimpse into the past, with furnishings and possibly ghosts, with a charm not found in most modern day hotels. At night, the streets of Victor are quiet, allowing for a peaceful stroll in the cool mountain air along with dark skies for stargazing. A great way to relax before or after you face the spirits of the Victor Hotel. Unfortunately, for the adventurous who may be wishing to rent Eddie’s room, #301, this is no longer an option. The mining company that owns and operates the large mine that sits to the north of Victor has rented out the rooms on the second and third floor for offices. 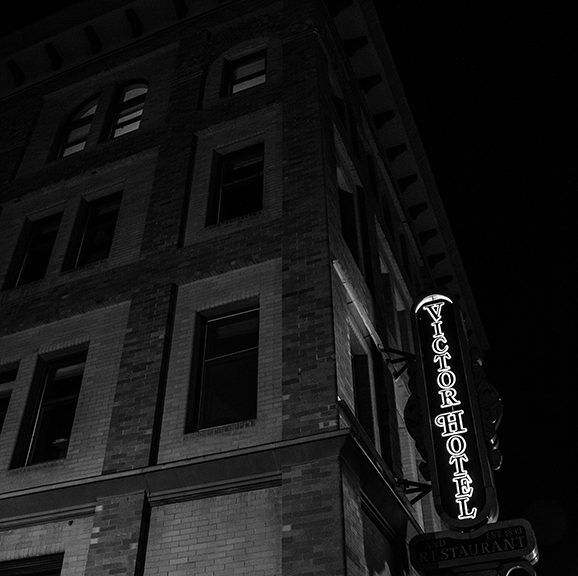 The fourth floor is now the only option for those wishing to brave a night at the Victor Hotel. If you wish to look for Eddie, you can probably find him at the elevator. Just watch your step when the doors open. 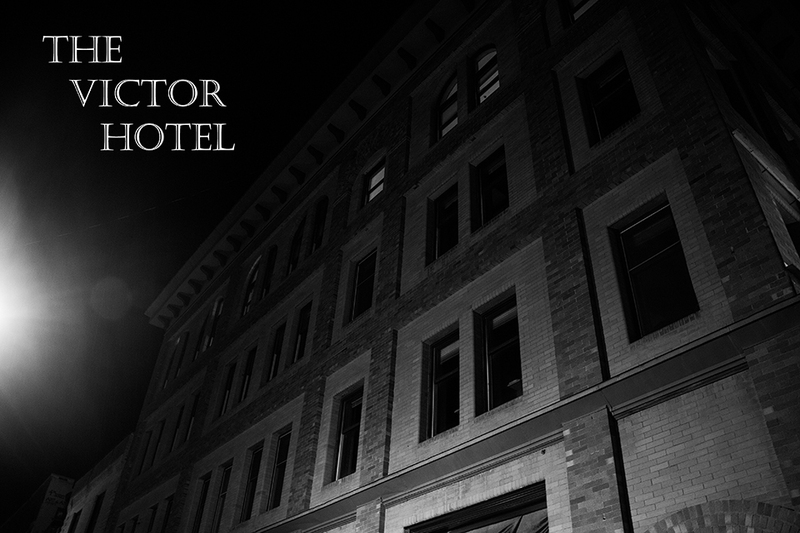 If you want to know more about the Victor Hotel or make a reservation, please visit their website. If you visit any of the locations associated with this story, please share your story and pictures with me at coloradourbanlegends@gmail.com. Please be sure to include specifics about the locations. Your story may be the topic of my research in the future.